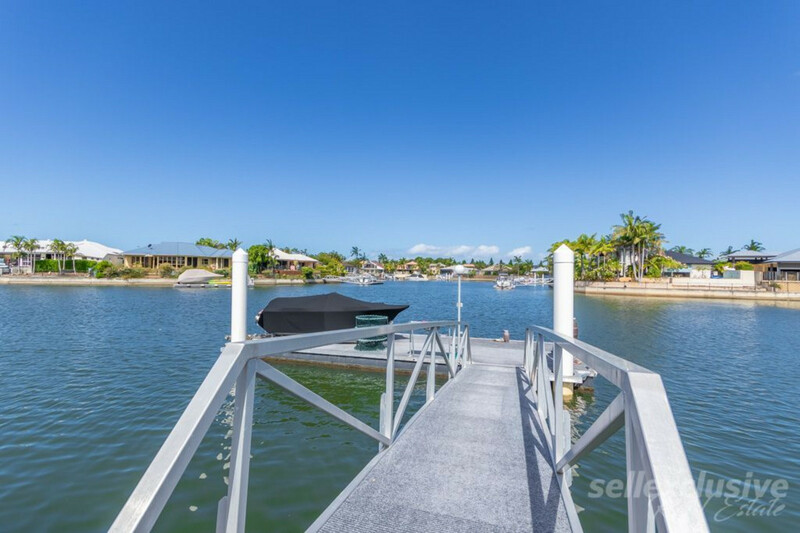 | Stunning Canal Front Living! 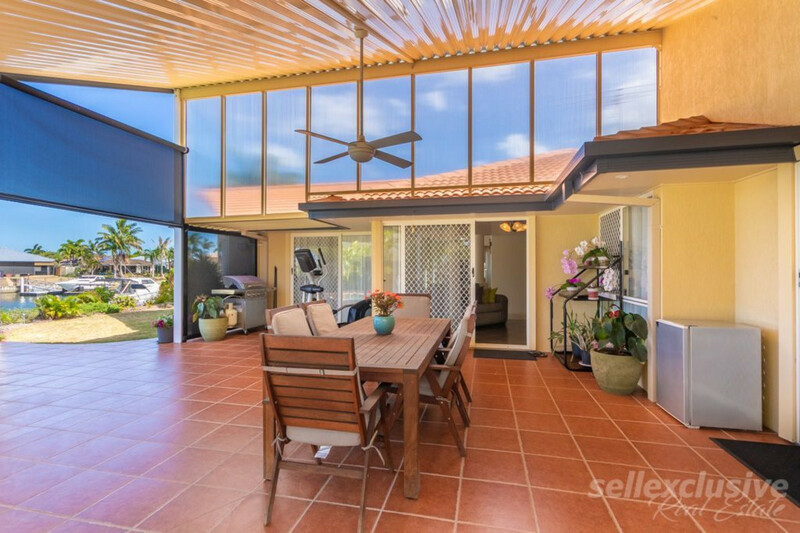 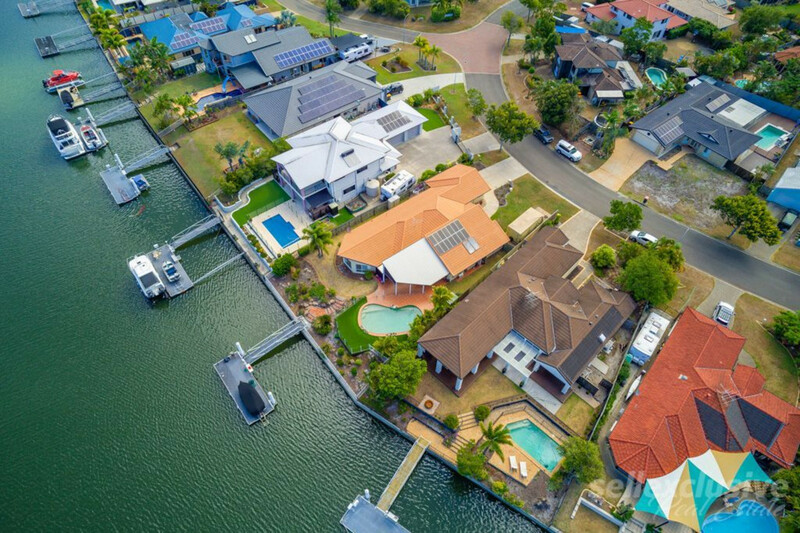 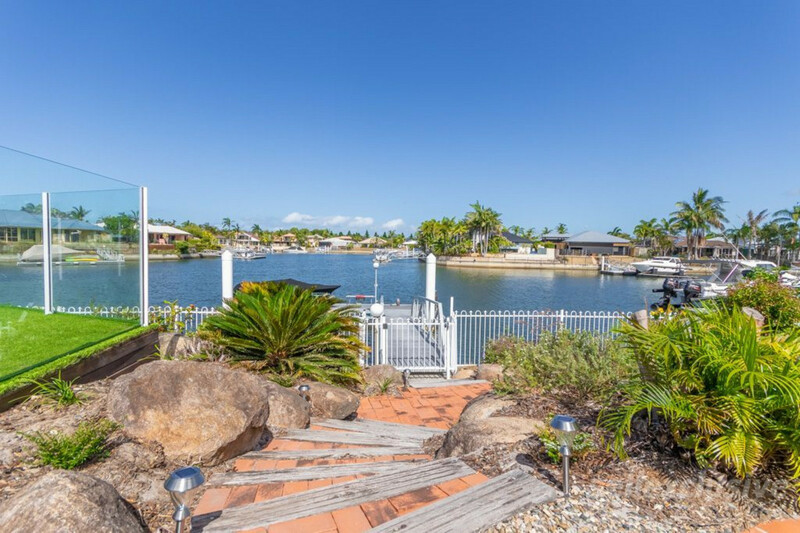 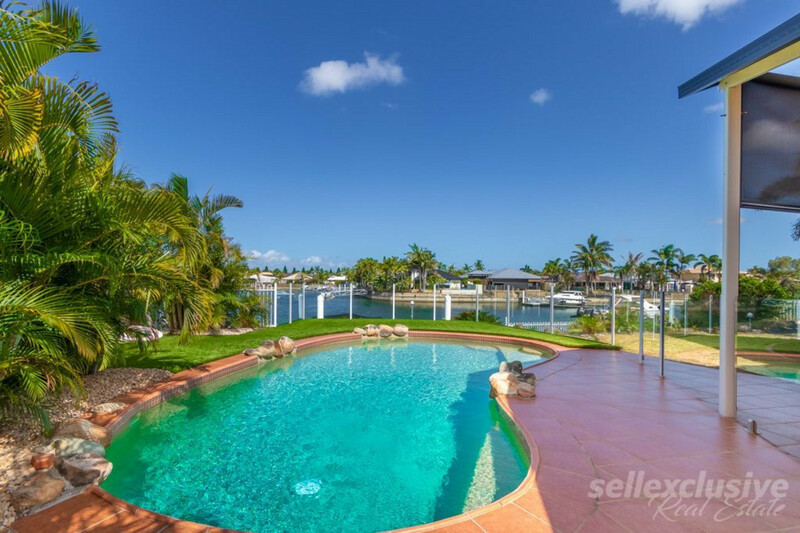 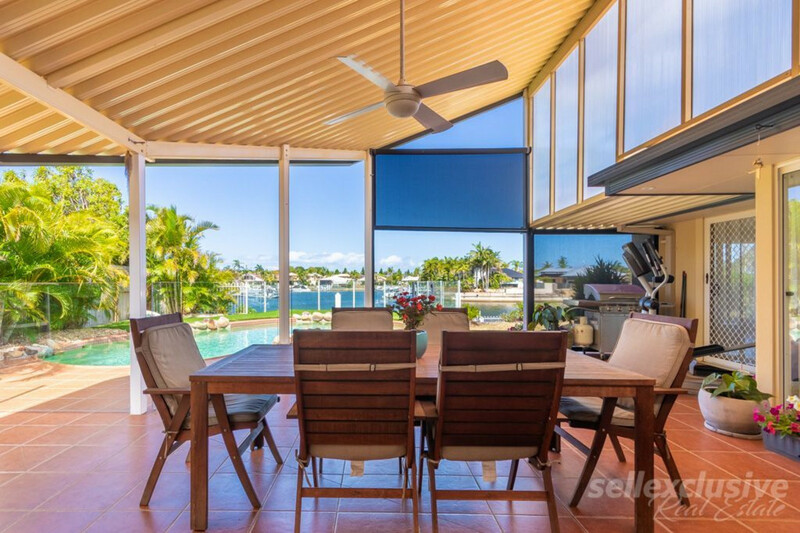 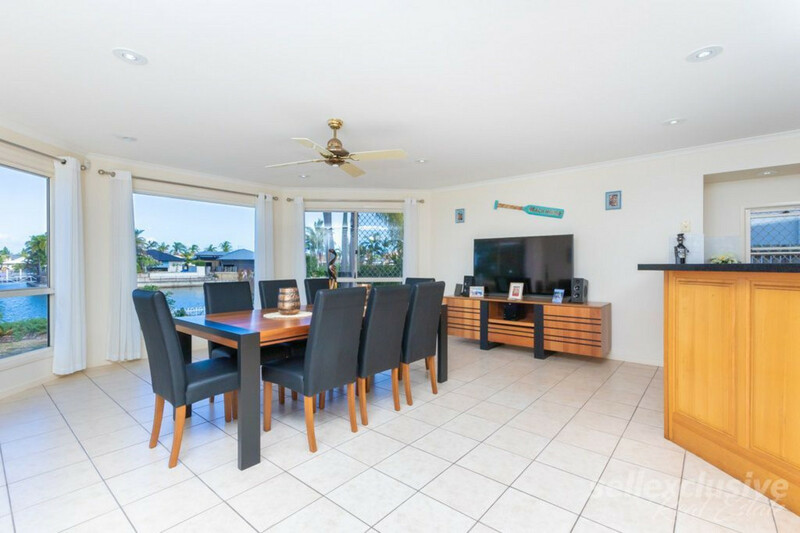 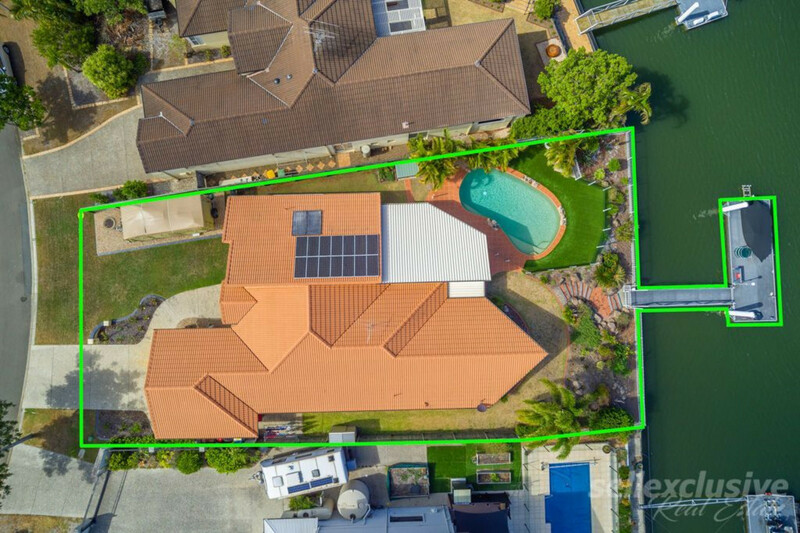 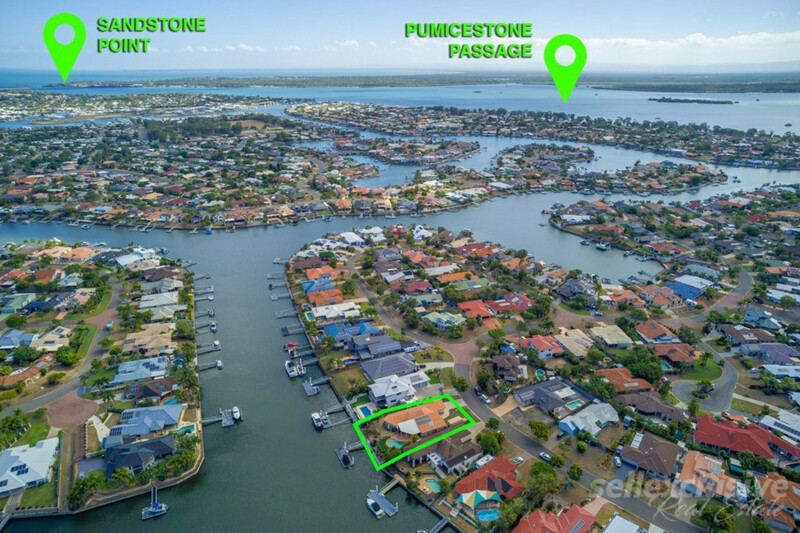 Capturing only the best of the canal views, you’ll thoroughly enjoy your evenings sipping on a quiet drink in this peaceful canal-front estate of the highly sought after Banksia Beach. 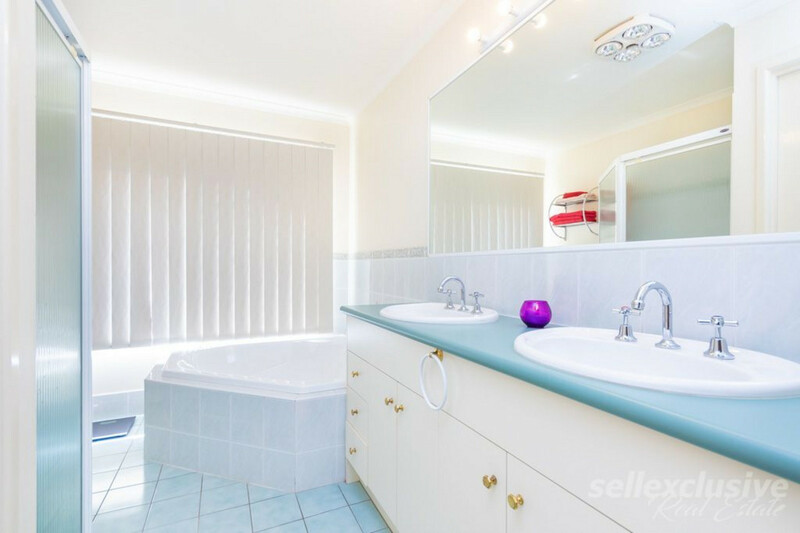 Meticulous in design and some of the finest of finishes, all is required is to simply unpack and begin this wonderful experience. 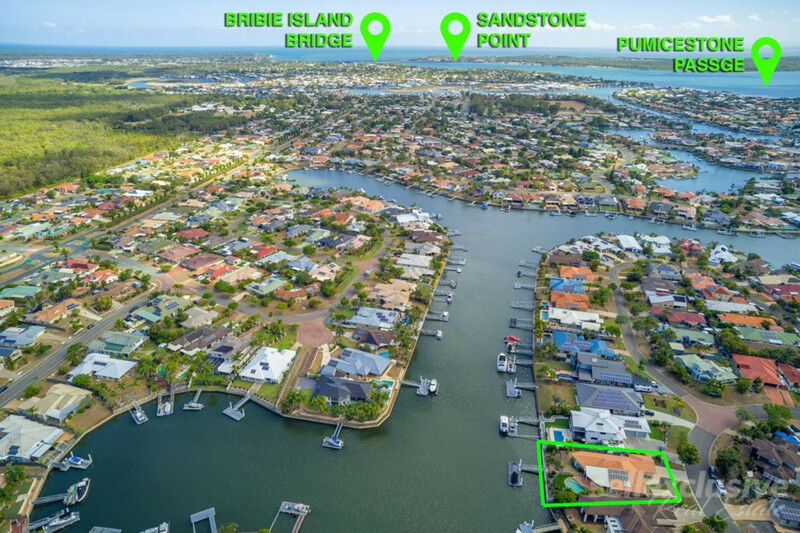 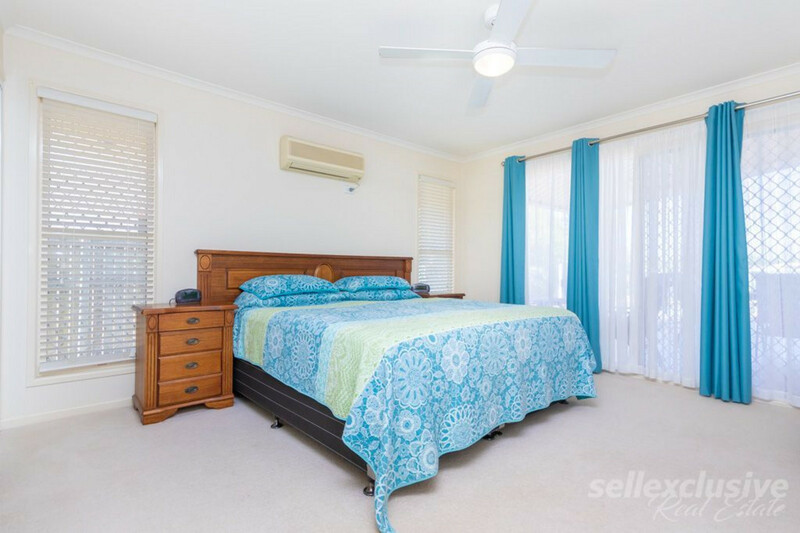 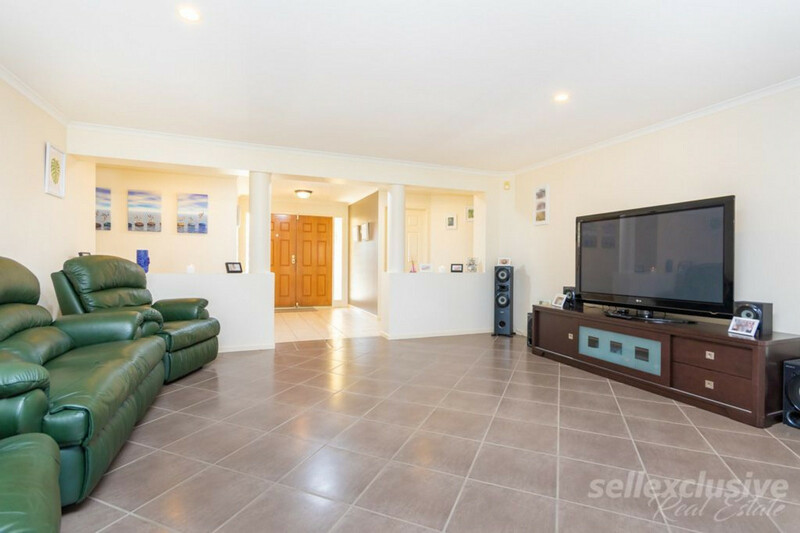 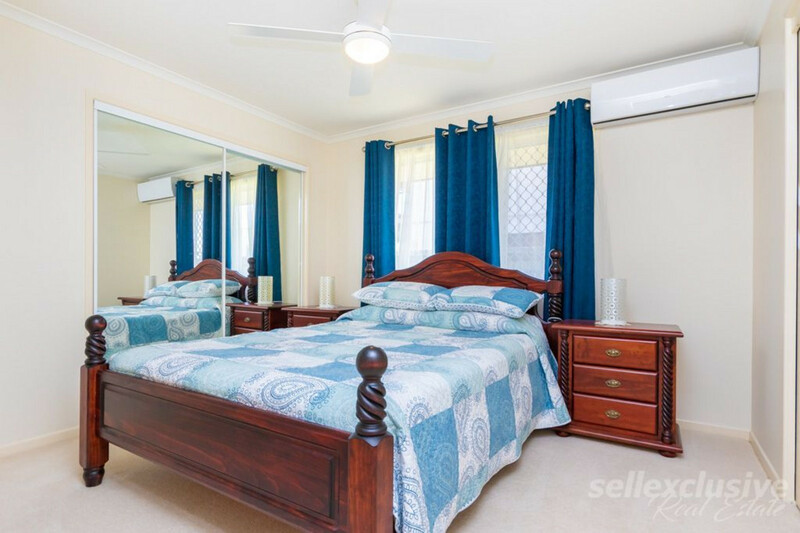 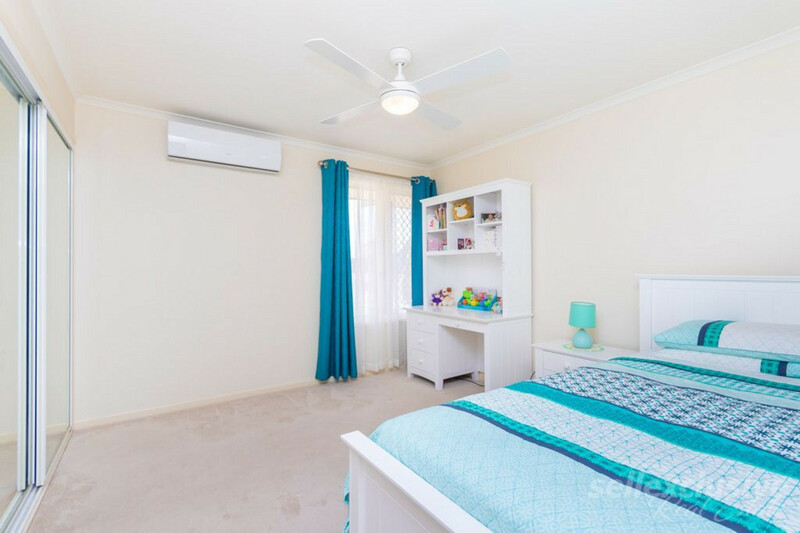 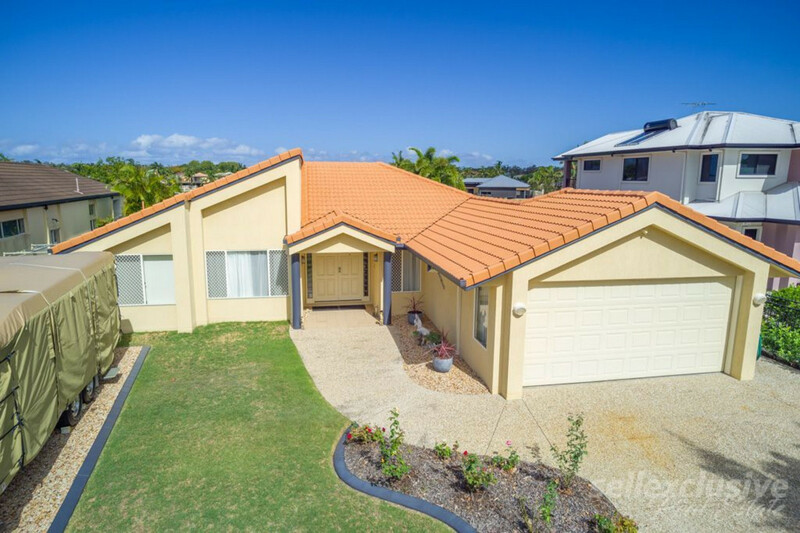 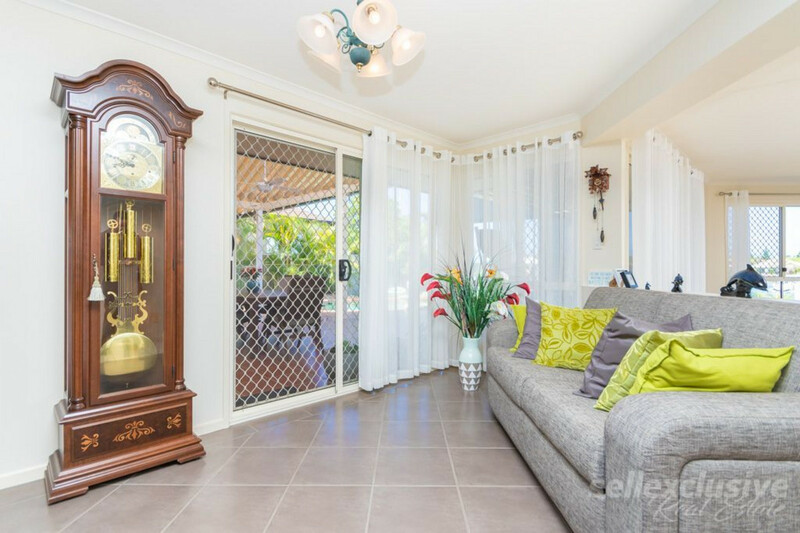 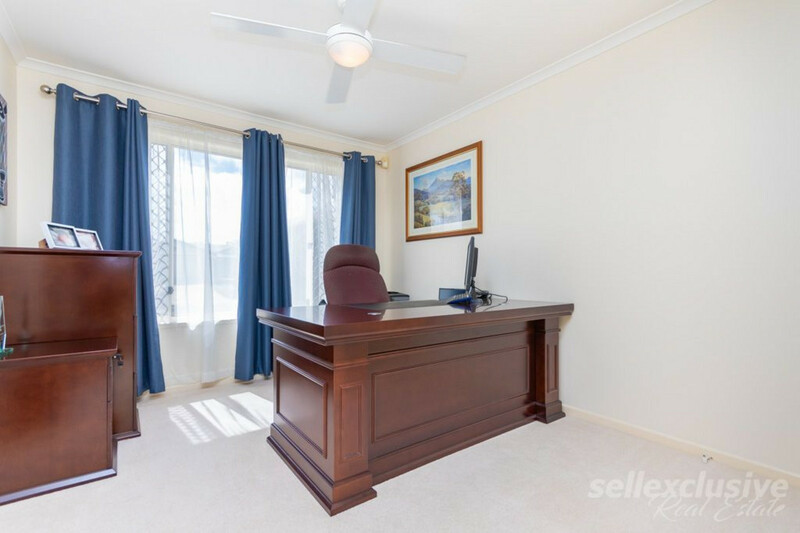 Within only a couple of minute’s drive to the multiple award-winning Banksia Beach State School, shopping facilities and doctors, everything is at your fingertips and you’ll appreciate the convenience of this location. 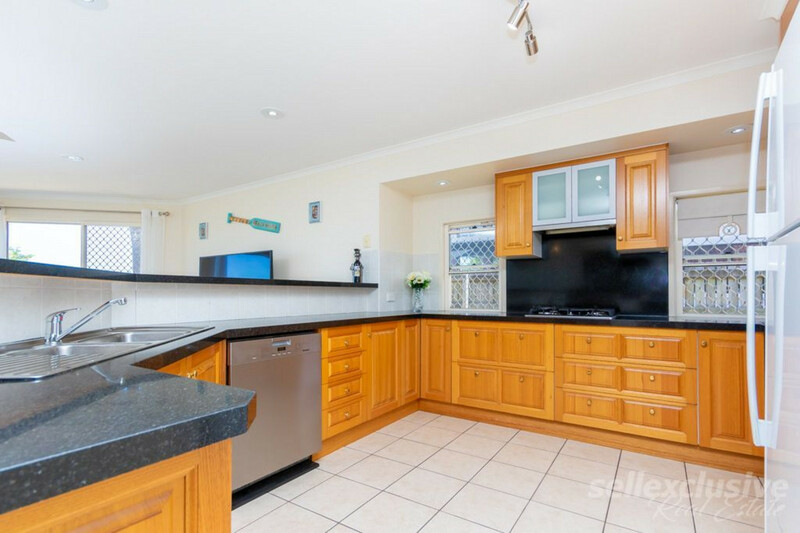 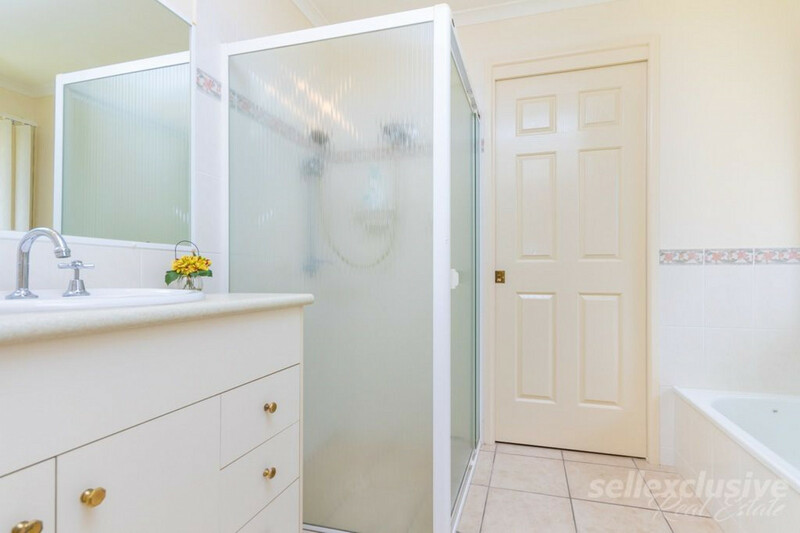 Contact Tom McInerney on 0438 164 697 or Leon Rosenow on 0448 012 121 and book your private viewing today!